Loose parts are basically any loose, tactile materials and found objects that children can move about during play and exploration. They’re versatile, open-ended and can be added to any learning environment for children to adapt and to turn into anything their imagination allows. Children can use loose parts to make, build, experiment and invent. Loose parts have the flexibility to be combined, redesigned, pulled apart and put back together, carried around, manipulated, put into patterns or used as visual representations for children’s imaginations. 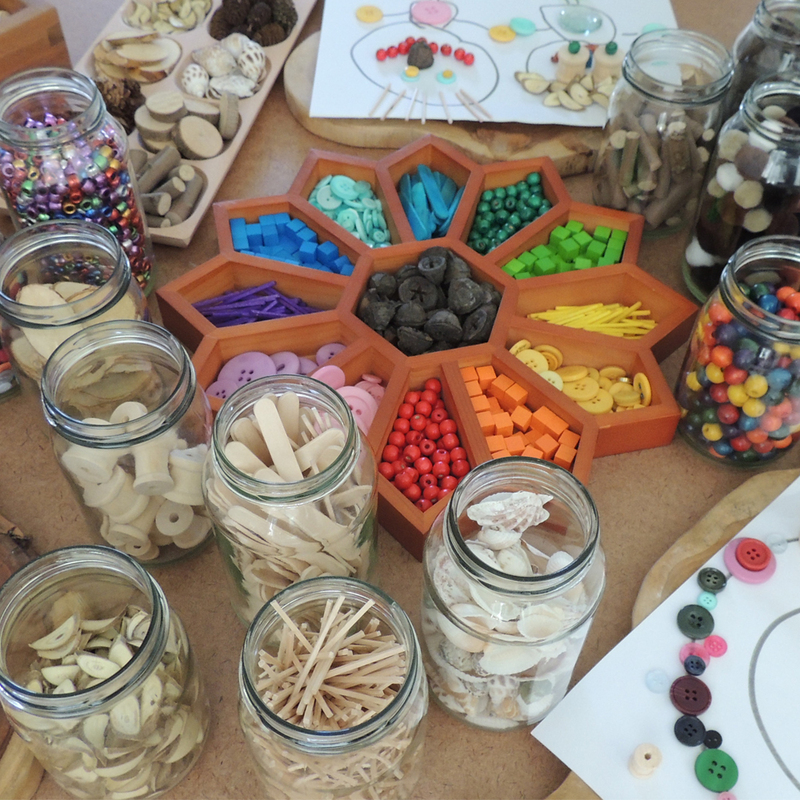 Loose parts also invite children to explore and discover, imagine and create, enquire and experiment, play and tinker about as they build on their developmental skills in a supportive learning environment. 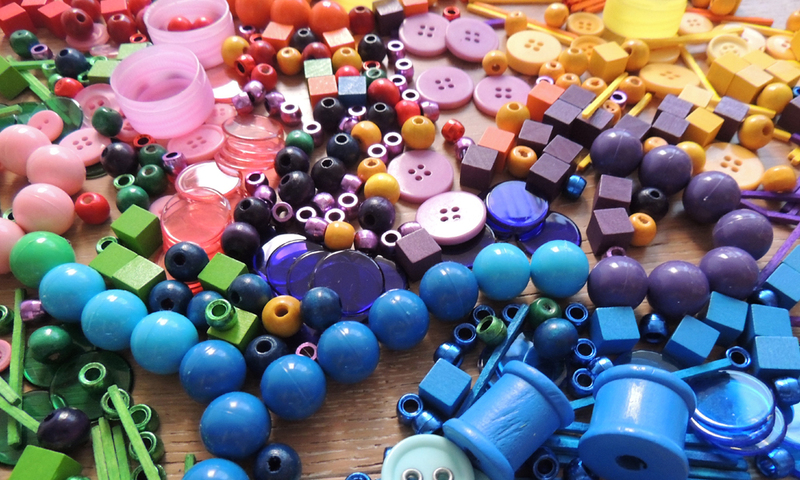 Where did the idea of loose parts come from? Architect Simon Nicholson developed the theory of loose parts in the 1970s and coined the term “loose parts” to describe all those open-ended materials which he believed facilitate and empower creativity and exploration, so much more so than fixed learning environments with toys and resources that have limited uses. 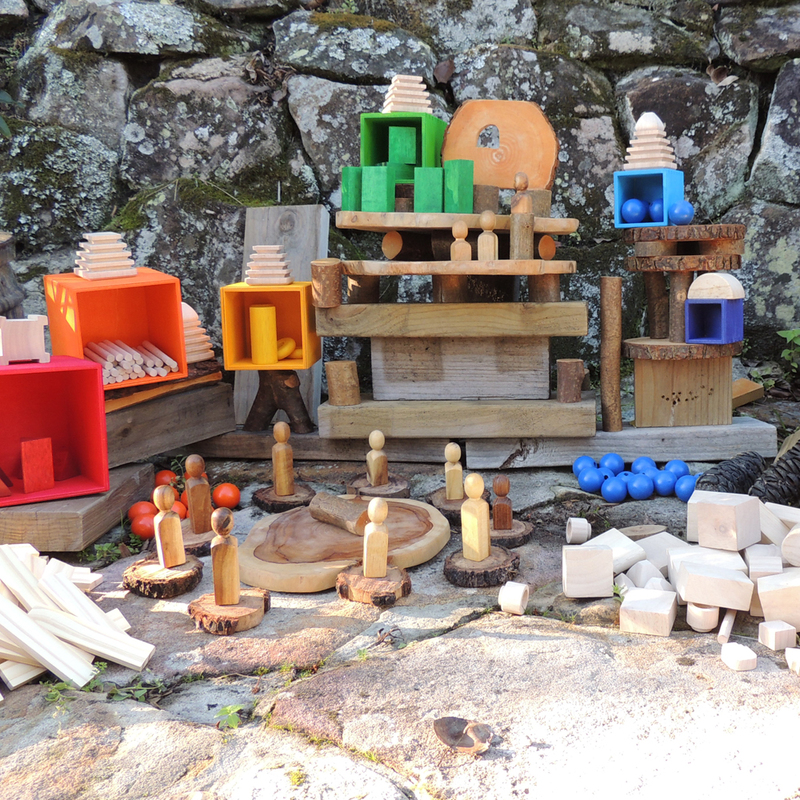 What are the developmental benefits of using loose parts in play? Using loose parts in the learning environment encourages growth in all areas of development. 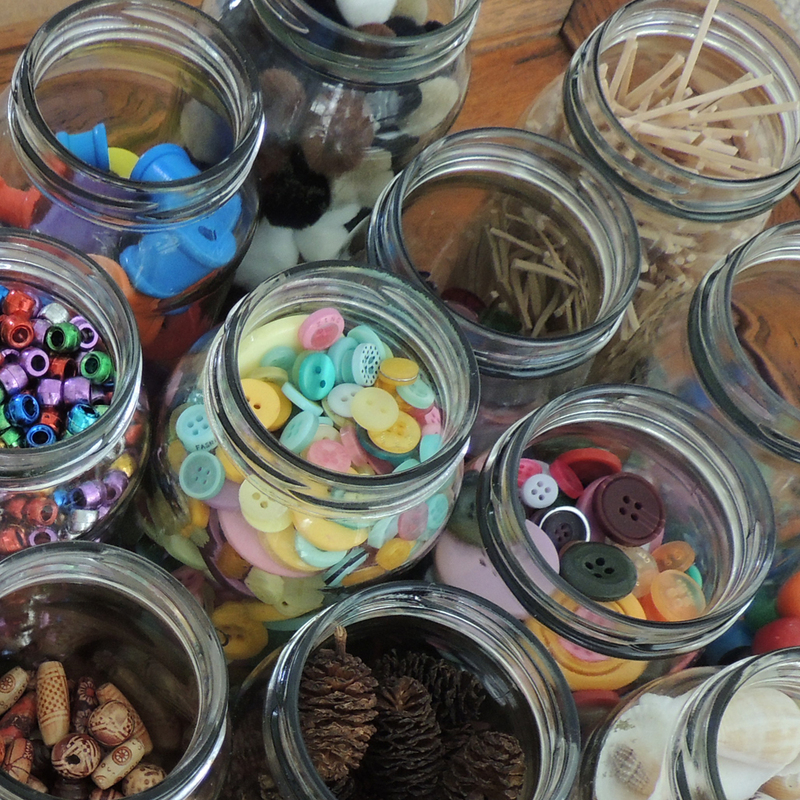 Loose parts give children the freedom to arrange and rearrange, essentially using the parts to create their own rules and designs, which allows the focus of the experience to be on the process rather than the product. Fine motor skills are developed and strengthened when children grasp and pick up small objects. They’re using the small muscles in their fingers and hands to move and manipulate the objects into place, tinkering around to stack and build, pick, pinch and press. Gross motor skills are developed and strengthened when children use their bigger muscles to lift, pull, push and carry larger loose parts around into the desired positions. The bigger and heavier the parts, the more movement and strength that will be required. Cognitive development comes into play when children use their critical thinking skills, problem solving abilities, abstract thinking and exploration of trial and error, to name a few. There’s all sorts of questioning, enquiry and exploration taking place in a learning environment which supports a STEM or STEAM based curriculum where loose parts are the hero of the experience. Creativity is facilitated when children use their skills to design and innovate. Children are encouraged to think outside the box and find creative and divergent ways to make and create. Creativity leads to invention and discovery, opening the door to so many wonderful possibilities. The development of social and emotional skills is encouraged when children work together, sharing and taking turns using resources but also listening and responding to each other’s ideas and experiences in a collaborative learning environment. Children are experiencing the wonder of the unknown and the satisfaction and joy of new experiences of which they are in control. Loose parts can be all sorts of things including re-purposed recycling, found objects or bits and pieces collected over time. They can be collected from around the home, sourced from nature, found in the op shop or bought new. 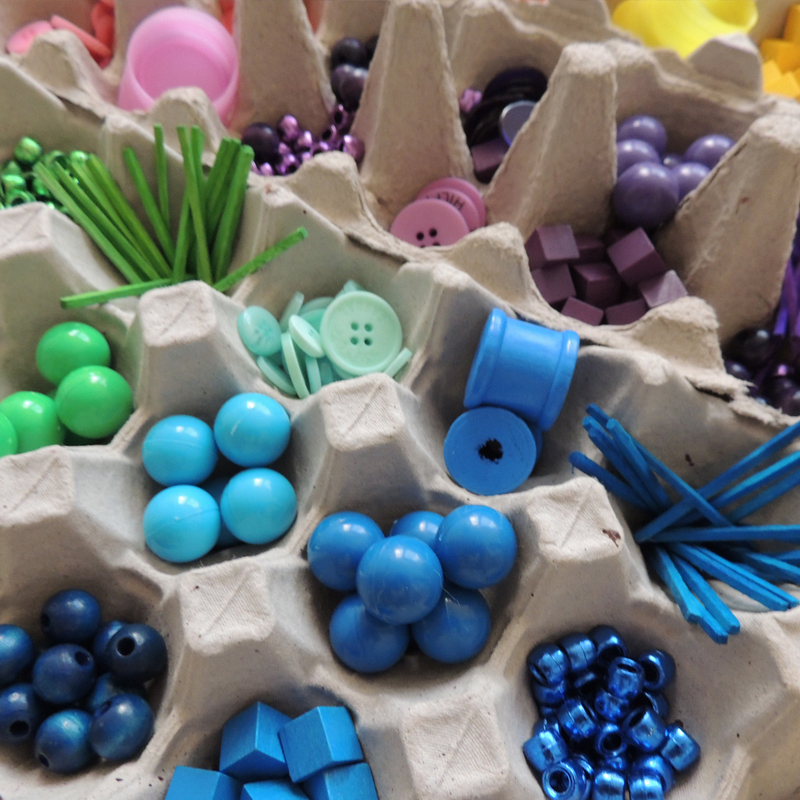 Used on their own or to complement existing learning resources, loose parts can be such fascinating and engaging open-ended resources that intrigue and excite children to delve deeper into their learning environment. They can be very small or very large, new or old and arranged in all sorts of ways. Loose parts can be used as tabletop activities, troughs and exploration trays, large floor activities or used as open-ended resources in the sandpit or outdoor learning environment. The possibilities are literally endless! Loose parts always brings the question- what will happen today? How do you use loose parts in your classroom? We would love to hear from you! Previous PostPrevious What Is A Makerspace? Next PostNext How Do You Store Your LEGO®?